He's been bumped around through foster families and government care, living on reserves and in urban communities, but Xavier Kennedy has finally found a place he belongs — the keys of a piano. And a fluke discovery now has him on a path to perfecting his love and dreaming of a career. "It was unexpected. 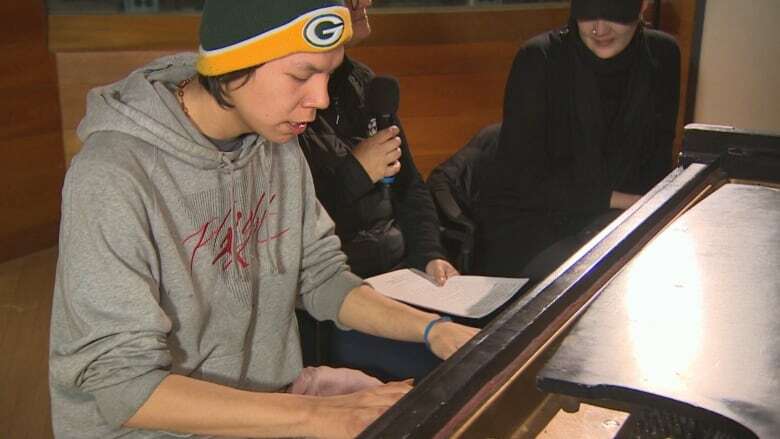 It's been something I've been waiting for," said the 20-year-old, originally from Bloodvein First Nation, who visited CBC on Friday to play a grand piano and tell his story in short, shy bursts of words. He first saw a piano at age nine, inside the home of one of his foster parents, and began plinking on the bright keys. "As soon as I'd seen the piano I wanted to play," he said, explaining how he fell in love with the resonant sound. Unfortunately, as it goes with kids in government care, Kennedy was soon moved. And moved again. And again. The sound of the piano faded, but the passion didn't. "It just took away the opportunities," he said about the moving. About a year ago, he discovered the free, rundown upright piano in the atrium of a downtown Winnipeg shopping centre. 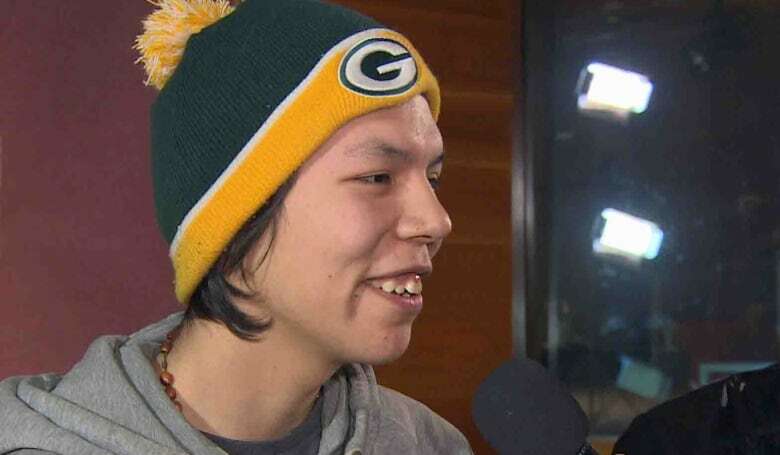 He began to visit often and was there one day in early February when Martha Troian, a journalist at APTN and formerly of CBC, was walking past and heard the music. She briefly chatted with Kennedy and took a video that was posted on Instagram. Troian's friend, musician Tara Williamson, saw it and was immediately moved by Kennedy's talent, more so when she learned he was self-taught. Williamson got in touch with Kennedy and learned he had no other access to a piano. He watched videos on YouTube and honed his own raw compositions in the middle of the mall. "To know that somebody's self-taught, having the determination to go to a place where there's a free piano, he fit the description of a true artist, which is 'when I can't not do it,'" said Williamson. Kennedy said he learned how to play by sound and he "knows most of the scales," which allows him to improvise and create what he calls a freestyle method. It has given him an entirely new focus in his life. "Instead of talking about my past, now I can write music about it instead," he said, adding that he looks at "finding the good and the peace" through his compositions, such as one called Perfect Love or another he is putting together called You Bring Me Joy. Shortly after meeting Kennedy, Williamson started talking to people and businesses in the city to see how they could help Kennedy. Music store Long & McQuade quickly offered up three months' worth of free piano lessons and a three-month keyboard rental. Williamson then started a GoFundMe page to raise money to buy Kennedy piano books and a bus pass. "And we're going to go buy him headphones today [to plug into the keyboard] so he doesn't drive his roommates nuts," she said with a smile, noting how Kennedy is constantly playing. Kennedy, however, didn't seem to notice, busy playing on the CBC grand piano as if creating a soundtrack to Williamson's interview with Information Radio host Marcy Markusa. 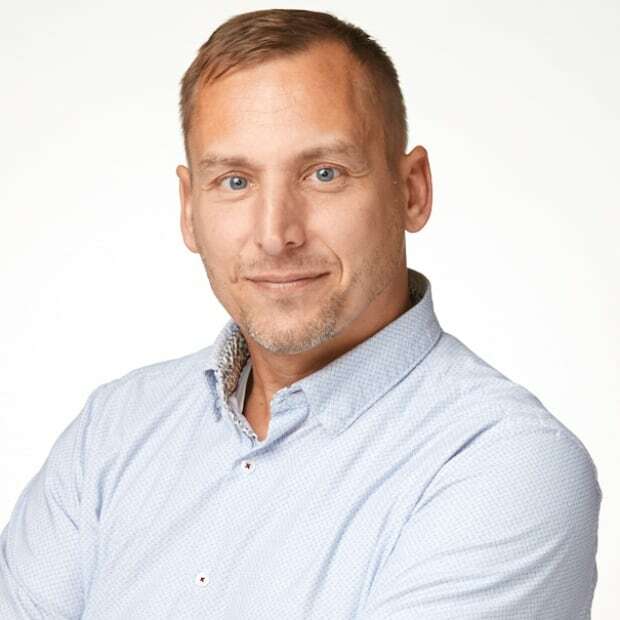 "I am moved by his playing and story because I know that my career as a professional musician is a direct result of the support of my family and community. My relatives have always worked hard to help me realize my dream of playing music — even in the face of financial barriers and accessibility," Williamson wrote on the GoFundMe page. "It's so clear to me that Xavier is meant to make music and I am compelled to help him do that." For his part, Kennedy said he would like to one day play professionally. Until then — and even then, should it happen — he wants people to simply enjoy his music. "I just like to play from the heart and hope that everyone feels the same way I do," he said.